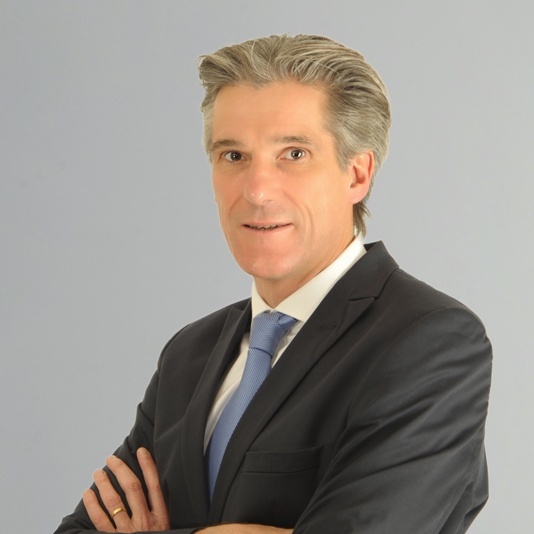 Before co-founding Victanis in 2008, Yves had various successful COO & CEO positions in France, Germany and Switzerland. 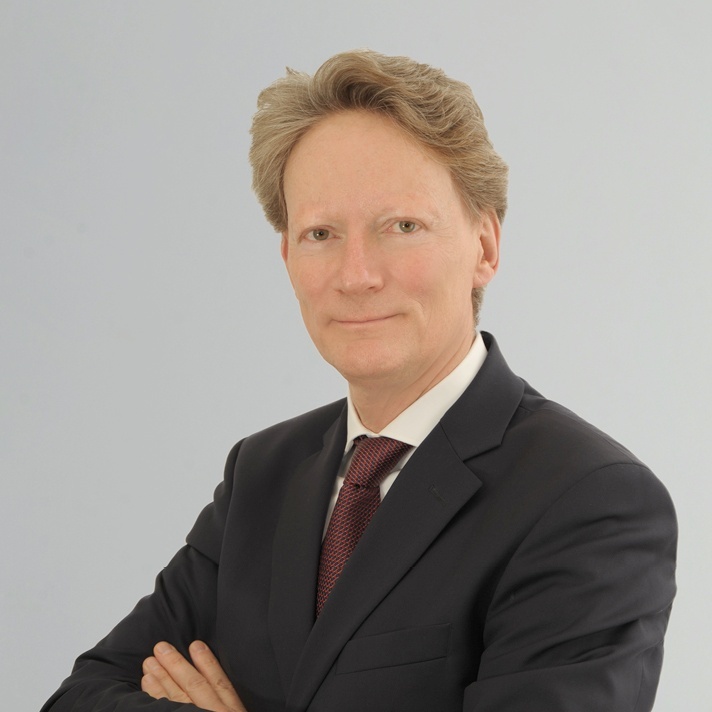 Since the foundation of Victanis in 2008, he has been advising numerous engineering and manufacturing companies and private equity funds in their strategy and M & A development to Germany and further countries. Marc heads the firm's London office and leads Victanis' TIC (Testing, Inspection, Certification) practice. He has over 22 years of experience in areas including engineering, operations management and strategic consulting. For the last 8 years, Marc has been advising small and large corporations and private equity firms on growth strategy and corporate development. Beyond TIC, his sector experience includes engineering, business support services and industrials. He has worked on projects in France, Germany, Norway, Switzerland and the UK. 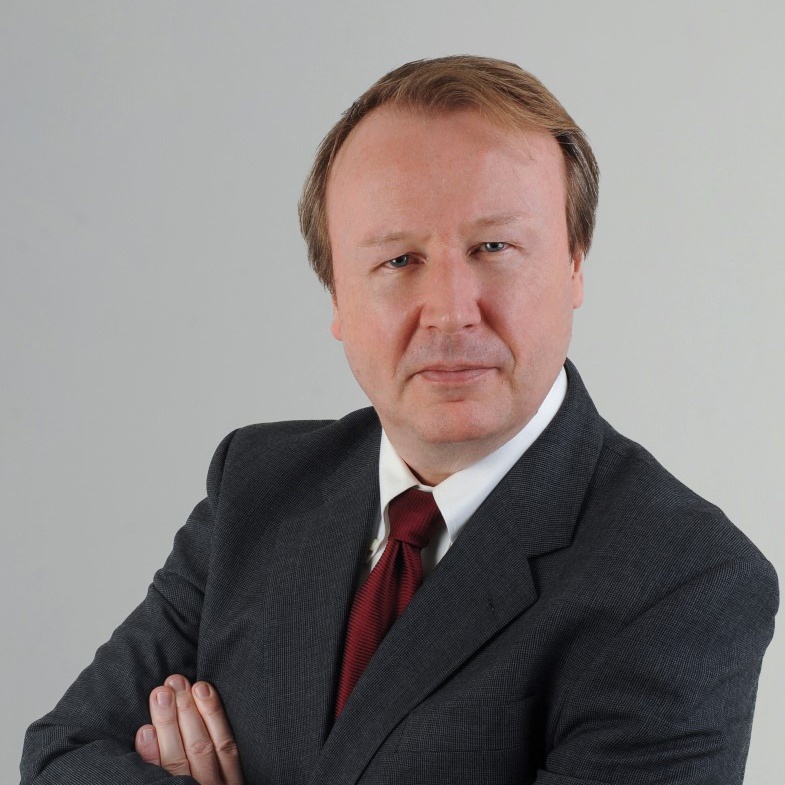 Jürgen has over 20 years of experience in strategy consulting as well as general management. He leads Victanis Renewable Energies practice based in Munich. He has strong experience in project acquisition and financing of European renewable energies transactions, working on buyers and sellers side. Co-Founder of Victanis in 2008, he helped many European businesses in conducting a successful growth strategy based on organic as well as successful M&A. 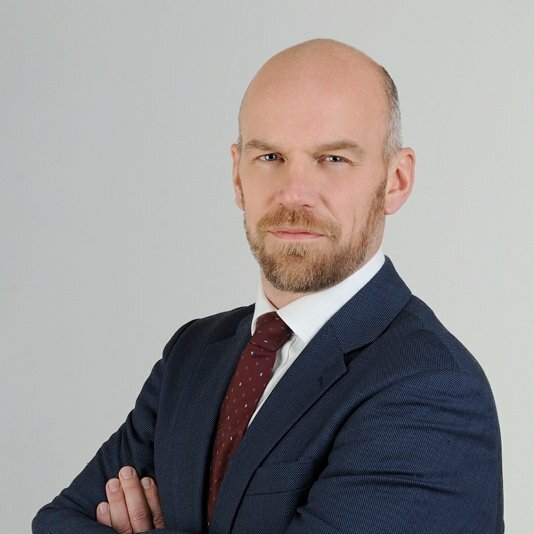 Chris is an experienced consultant with more than 12 years of experience and has considerable experience in developing and executing strategy for Aerospace, Defence and Security companies, as well as automotive, cyber security and TIC businesses. He has worked in detail with companies seeking to diversify their activities, defining with them their business and commercial strategies. He has also worked at length on the development of business cases to support both organic growth and acquisitions as well a number of CDD assignments. Prior to his current role, Chris was an Equity Analyst for UBS Warburg focusing on European Technology Hardware companies. In charge of the aerospace, defence and security sector for France, Eric works with governmental bodies, trade associations or specialised clusters and corporate companies in the development and execution of ambitious growth strategies. 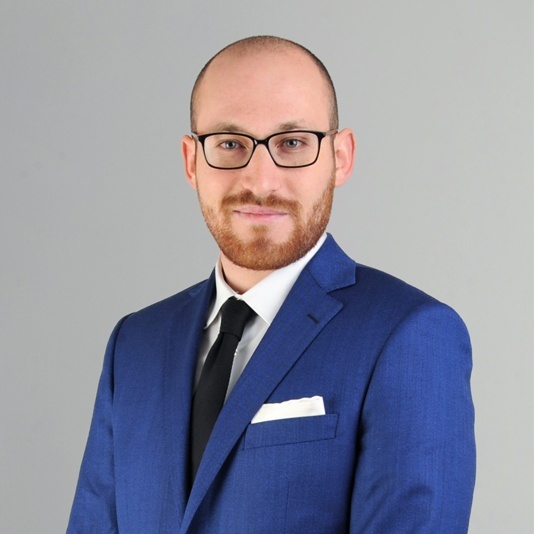 Specialized in the implementation and management of regional public policies and strategies for sectors of excellence and international relations, Eric advises French and foreign regional governments and numerous clusters and professional associations. Friso is Senior Consultant with more than 15 years of experience in market research & analysis, strategy consulting and due diligence. His focus has initially been on Homeland and Civil Security markets, defining commercial security market opportunities within airports, seaports, critical infrastructure installations and national borders. More recently, Friso worked on research and analysis for strategic due diligence and M&A projects across a variety of sectors including aerospace, business support services, automotive and TIC. 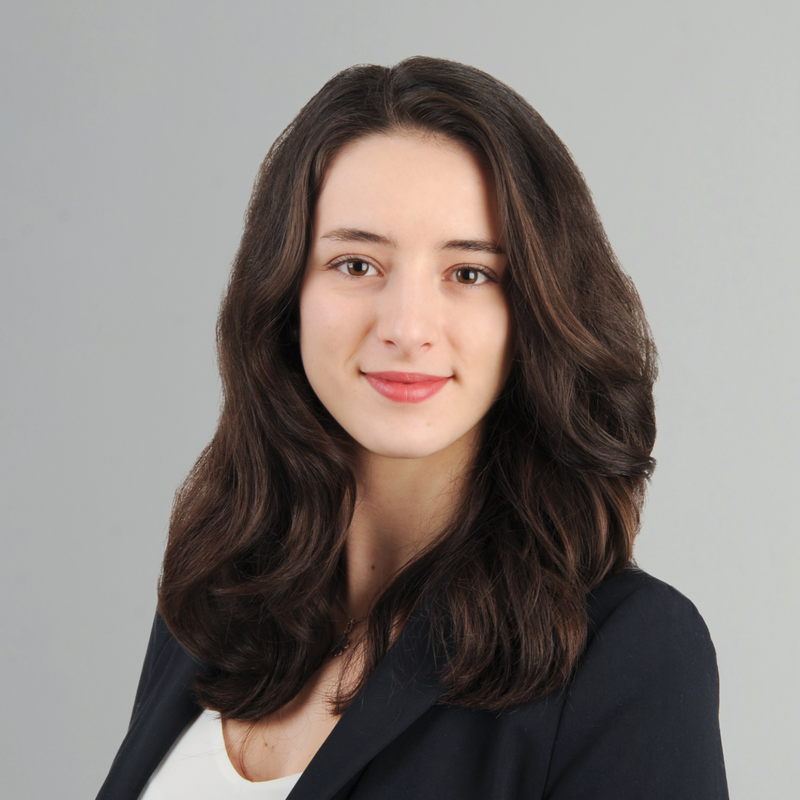 Alexandra is in charge of the market positioning and digital strategy of Victanis in Europe, especially in the 3 major European economies (France, United Kingdom and Germany) as well as the identification of new business opportunities. 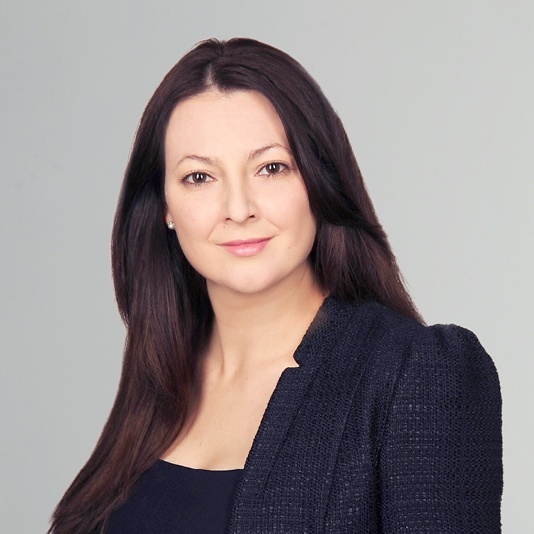 She also manages international expansion and M&A projects for our clients, companies which want to conquer new markets to develop their business in Europe. 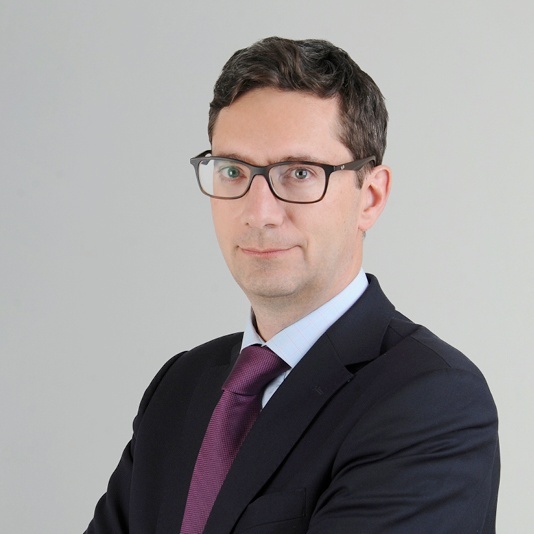 Arnaud is a project manager in the Victanis’ Defence and Security Practice Group. 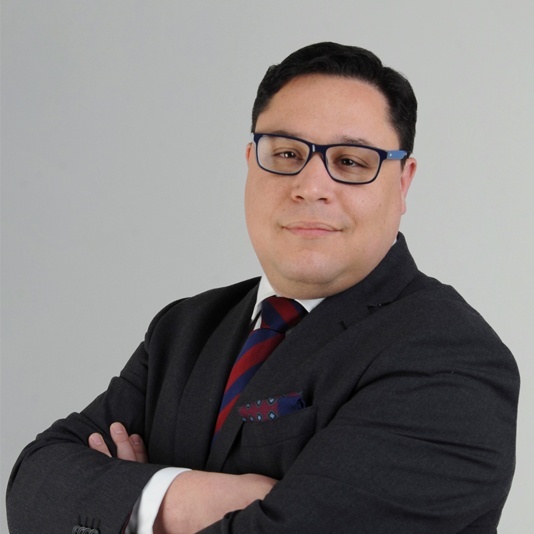 Specialist in the Defence industry, his knowledge of the market and his awareness of procurement is instrumental in establishing and supporting customer’s development strategies. As a reserve officer, he is also in charge of the technological and economic analysis of Defence projects monitored by Victanis. 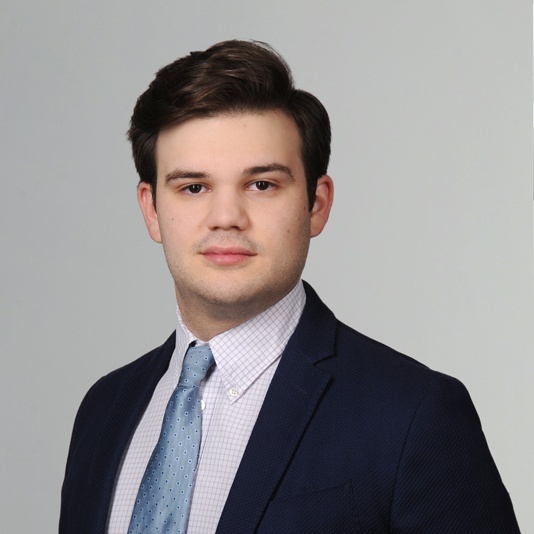 As project analyst, Leonardo is deeply involved in Victanis’ secondary research for strategy and market analyses. His sound knowledge and mastering of IT market, tools and software brings Victanis clients operative value and insights on their digitalization issues. Working as Defence & Security Analyst, Chloé is in charge of researching information on various companies from this sector. In doing so, she supports the team with strategy projects for both corporate clients and local governments. She also takes part in the management of the specialised media 'Analyse Défense'. A project ? Get in touch with us !